This Moisturizing Mattifying Gel Cream corrects and prevents skin’s imperfections. A fresh and light texture for a mattified and balanced skin. 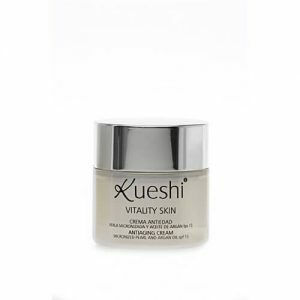 Active ingredients: contains Microalgae, Extract of Fallopia japonica and Wild Rose Hips. Microalgae, considered a type of superfood, revitalize and rejuvenate skin while also restoring balance to the skin’s microbiota, so your face always looks healthy and shine free. 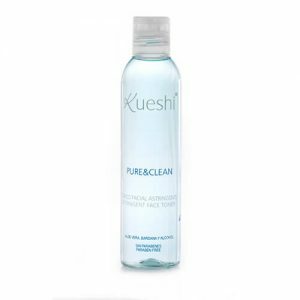 of sebum and prevents blemishes. Wild Rose Hips reduce pore size as well as limiting shine and imperfections. How to use: Apply morning and night to a clean, dry face or after using your regular serum. Gently massage across the entire face until it is completely absorbed. It’s time to say bye to imperfections. Abusing too often of fast food, snacks … makes the skin suffer with so much fat, that is clear. This along with puberty, stress, tobacco, some cosmetics, and especially the days before the beginning of the period, cause impurities and pimples to appear, what can provoke more than one headache. IB + Matt: a healthy, matte and balanced skin. Oily skin is characterized by an excess of sebaceous secretion, which gives rise to an excess of brightness in the skin and comedones. Another cause of the appearance of imperfections in oily skin is a modification in the composition of the skin’s habitual microbiota due to external factors (feeding, stress, contamination, etc …). It is important to keep the bacterial flora in balance. 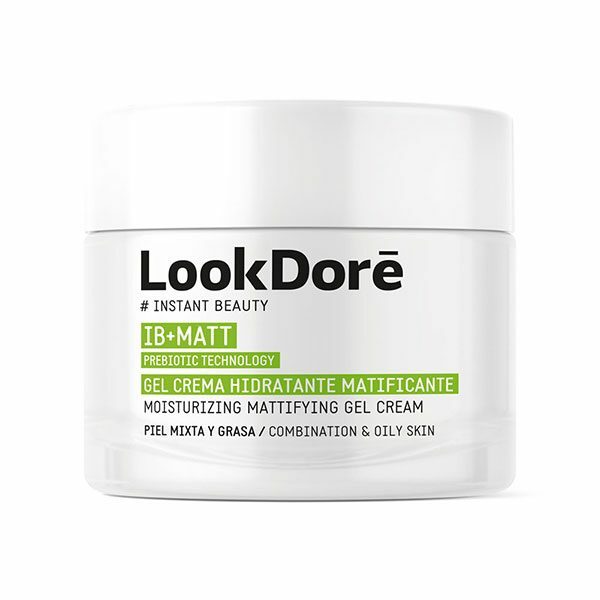 Lookdore IB + Matt corrects the impurities and imperfections of the face and prevents the appearance of these maintaining the balance of the cutaneous microbiota and decreasing inflammation. Its micro algae assets rejuvenate and maintain healthy skin. Formulated from intelligent assets that act in depth at different skin levels and selectively regulate and balance fat, providing the hydration and care that your skin needs.